Click to enlarge The thrill of a life time is here again! 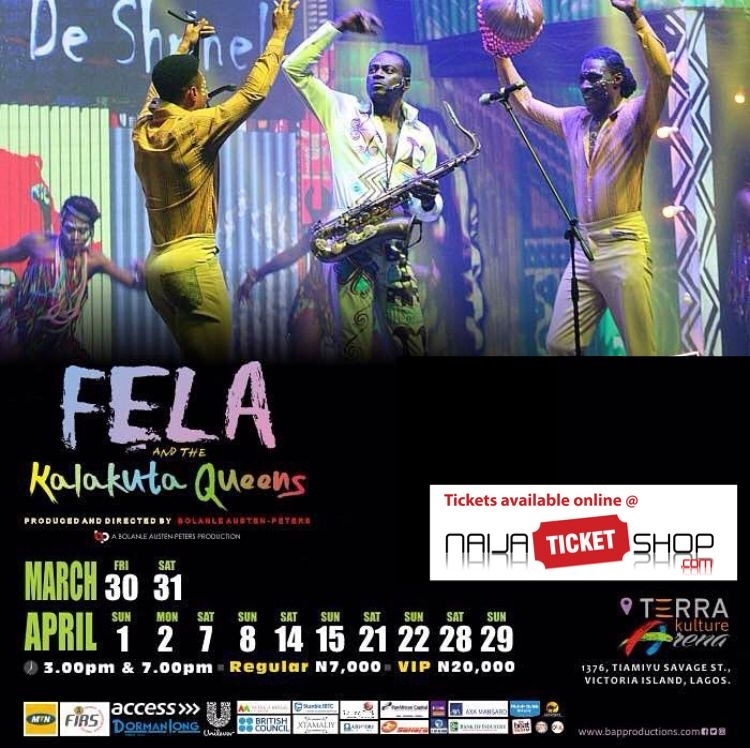 !, Fela & the Kalakuta Queens is back with a BANG starting on March 30th 2018 till April 29th 2018. It was hot, revealing, super entertaining, amusing as well as energetic. Three hours nonstop entertainment that’s what ‘Felaand his Kalakuta Queens’ turned out to be. 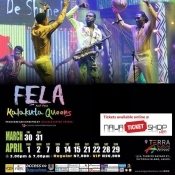 Bullet Description: Three hours nonstop entertainment that’s what ‘Fela and his Kalakuta Queens’ turned out to be.